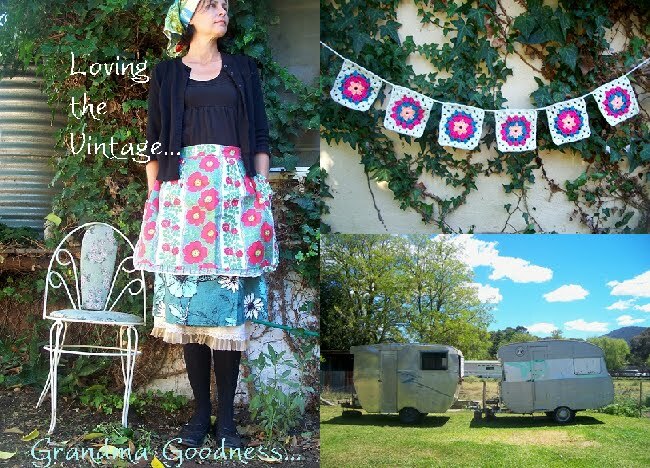 I love your new blog Michelle, was a wonderful idea, can't wait to see all the vintage love!!!! I love vintage ticking too...you are very talented and it looks like you're having fun! I would say that is a great combination!!! They're absolutely gorgeous! I used to have some blue and white ticking but I think I gave it away. I'll check the stash, just in case. Just lovely Michelle! I love crocheted edging - adds a touch of style.